Want to use animated wallpapers on Ubuntu desktop? 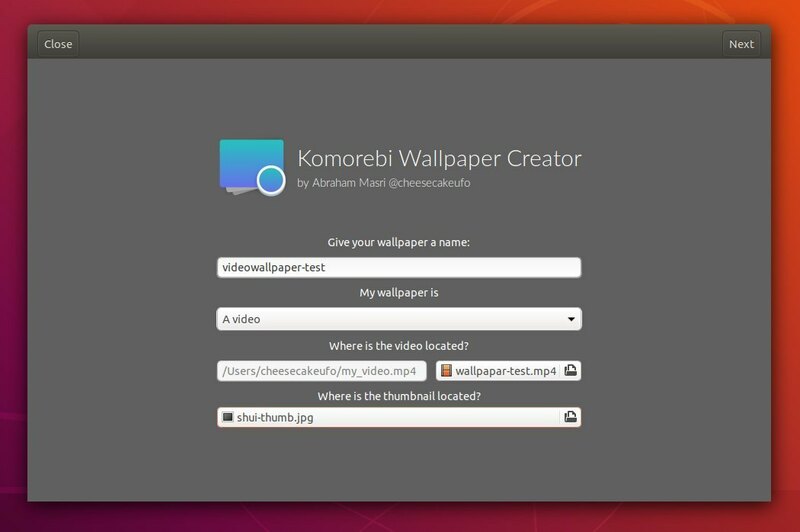 Well, you can try the new awesome wallpaper manager called Komorebi. a picture with time & date. The software ships with a list of default animated wallpapers. 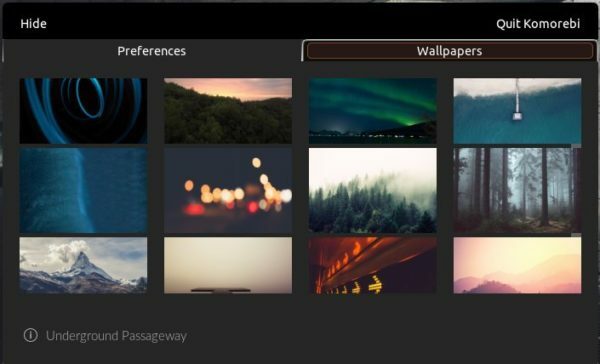 And there’s a Wallpaper Creator allows to manually create animated wallpapers from pictures, videos, or web pages. Then right-click on desktop, and choose Change wallpaper. There you can change animated wallpapers and do some basic settings. 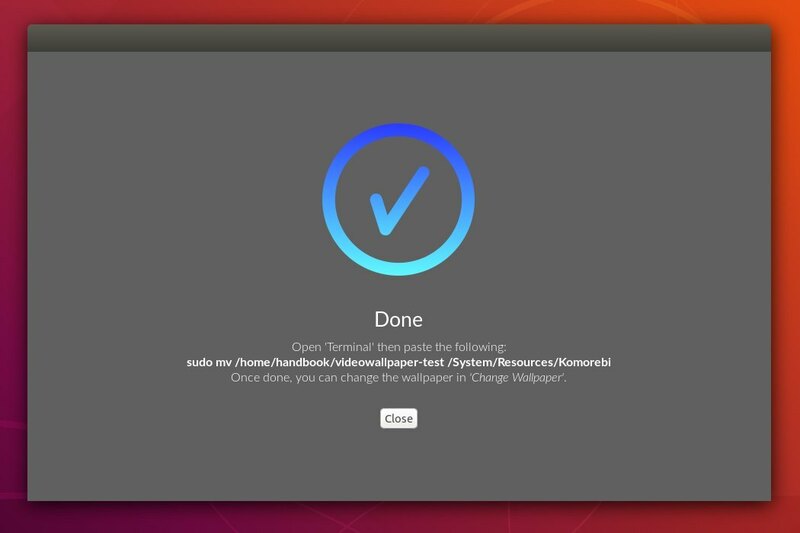 The software offers Wallpaper Creator utility. Open it from software launcher and you can do following steps to create an animated wallpaper from pic, video, or a web page. type a name for the new wallpaper. choose source type: picture, video, or web page. finally you must choose a thumbnail image. 2. In next window, do some date & time, and other settings.